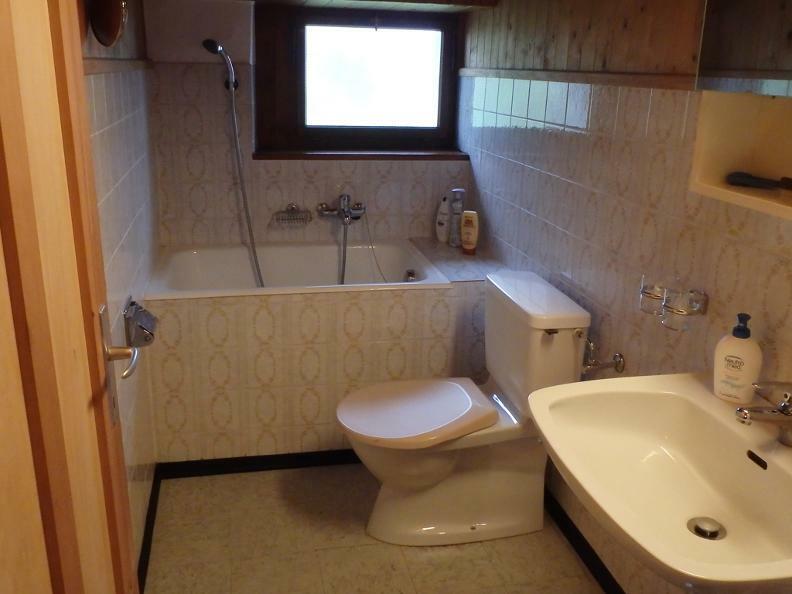 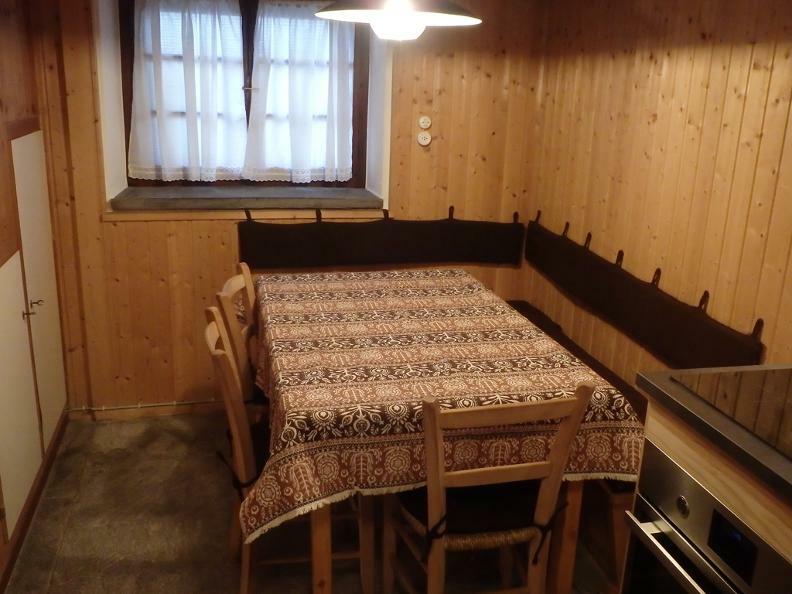 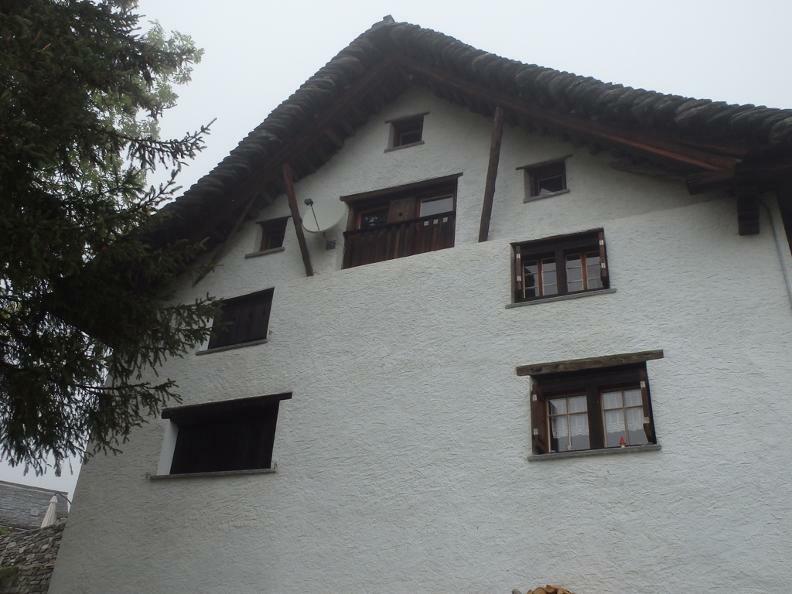 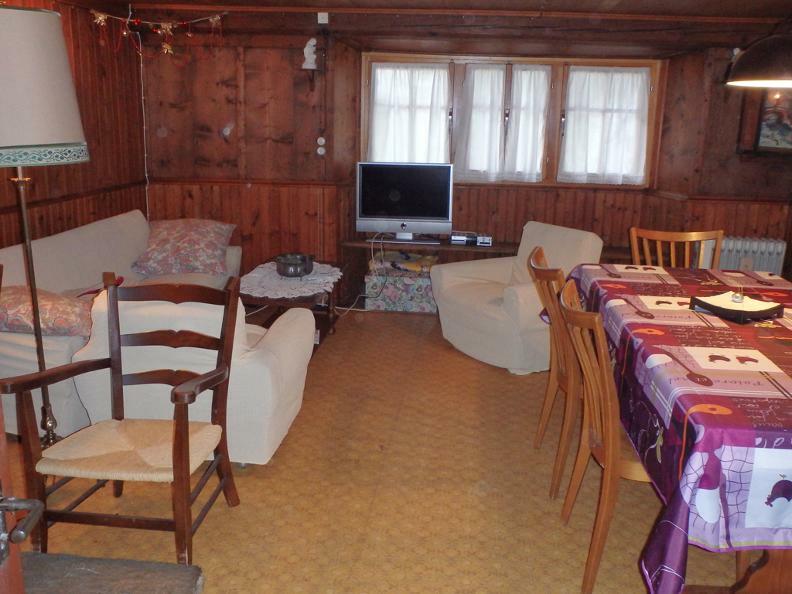 ~~Casa Margherita is an old typical house in the town centre of Bosco Gurin, 50 meters far from the Coop shop, 300 meters from the public parking and just a few minutes walk from the ski slopes. 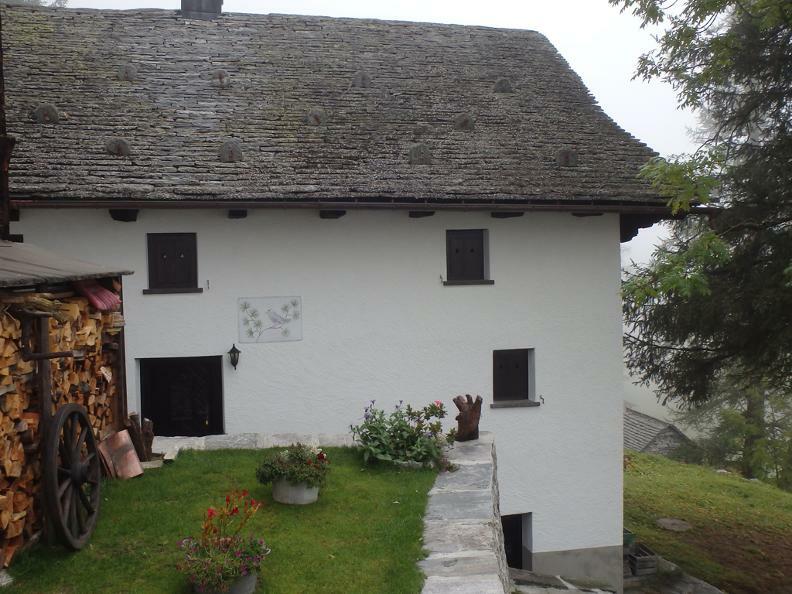 During the summer the village is an ideal starting point for hiking. 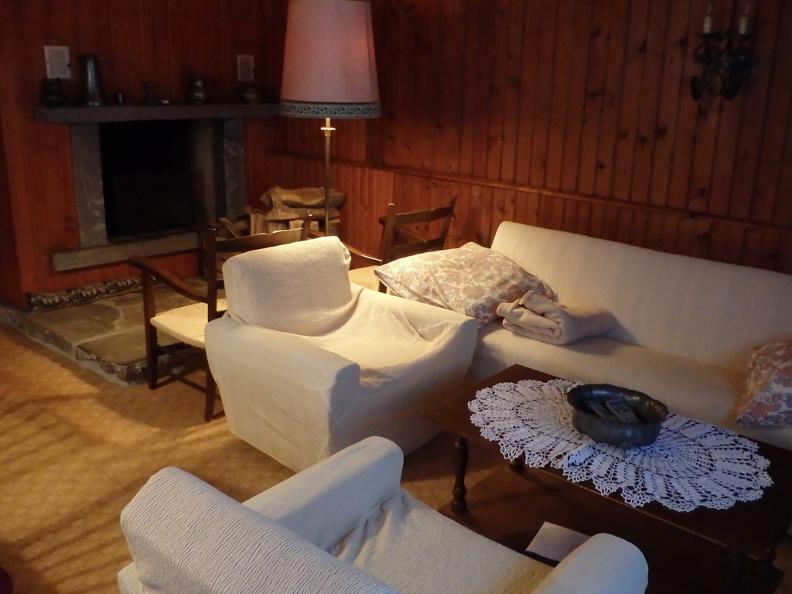 Large original living room ("stube") with fireplace and wood-covered walls, on the central beam you can read the year of construction: 1799. 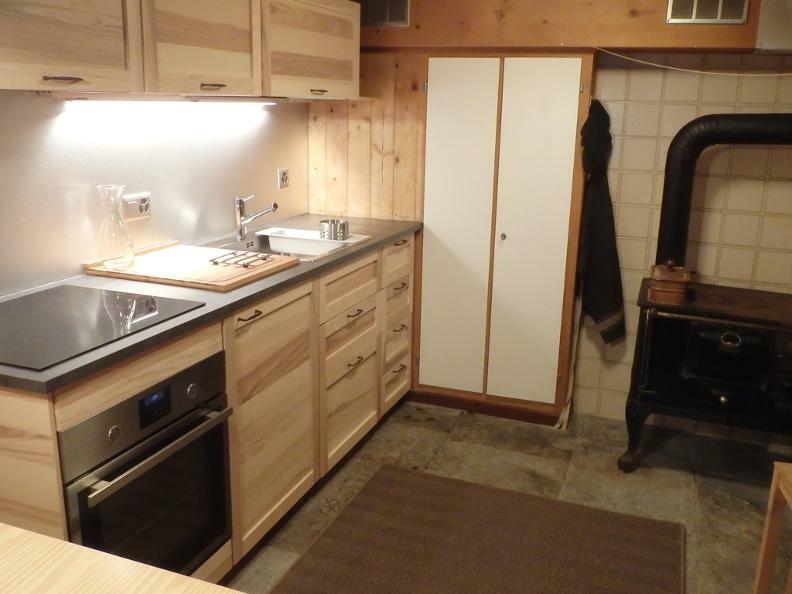 Kitchen with multifunctional oven, induction hob and romantic wood stove on which you can cook. 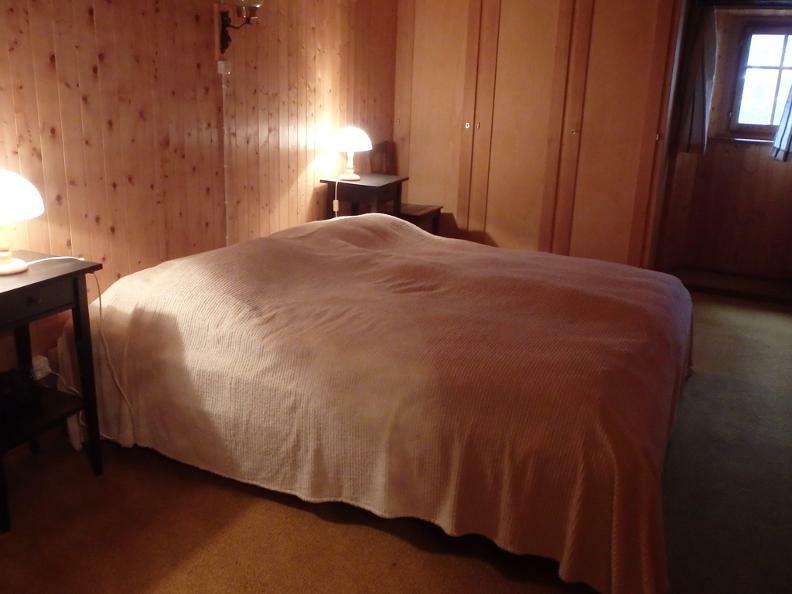 Upstairs 3 warm and cozy bedrooms and the bathroom.